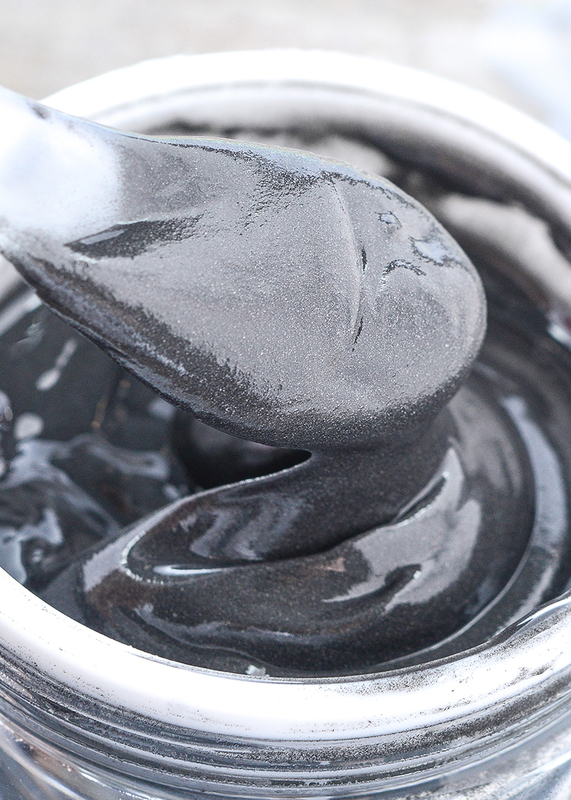 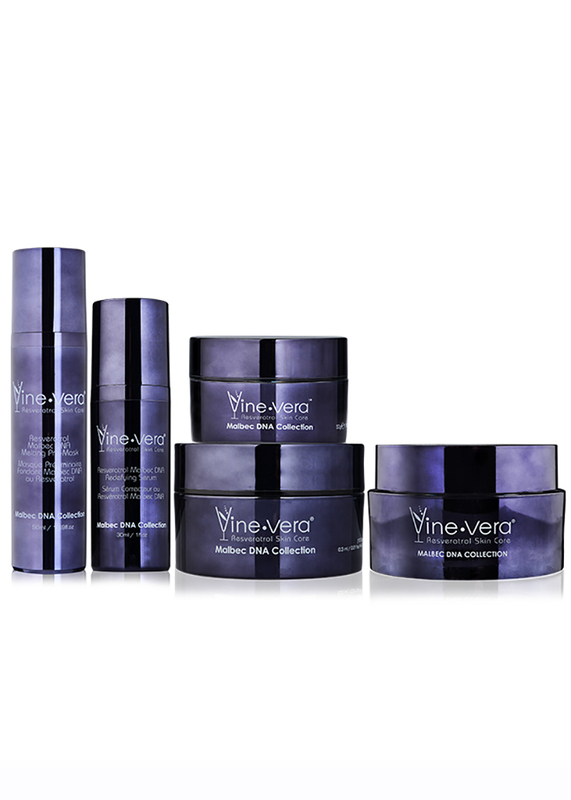 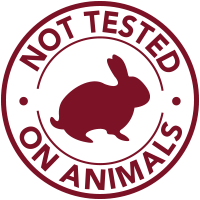 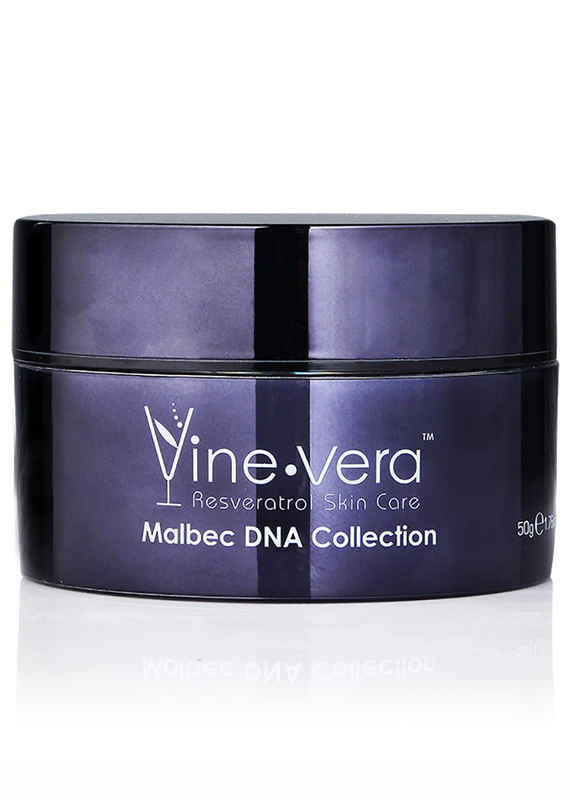 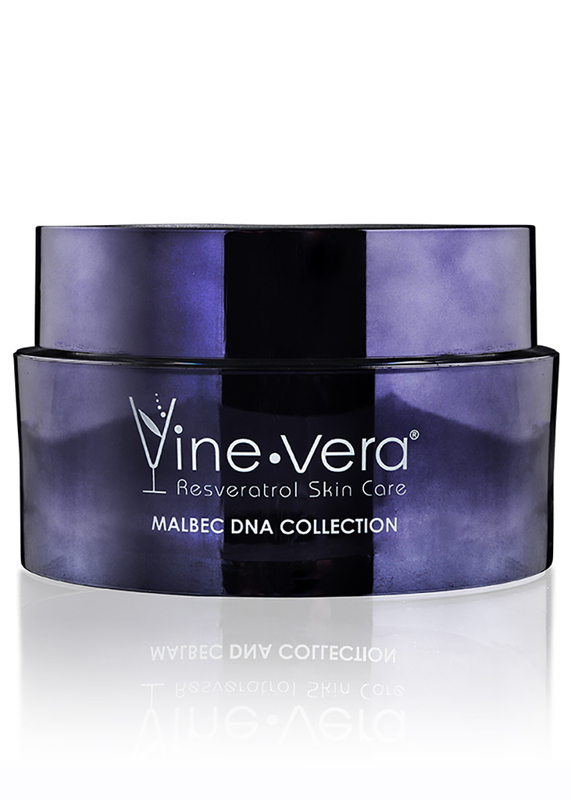 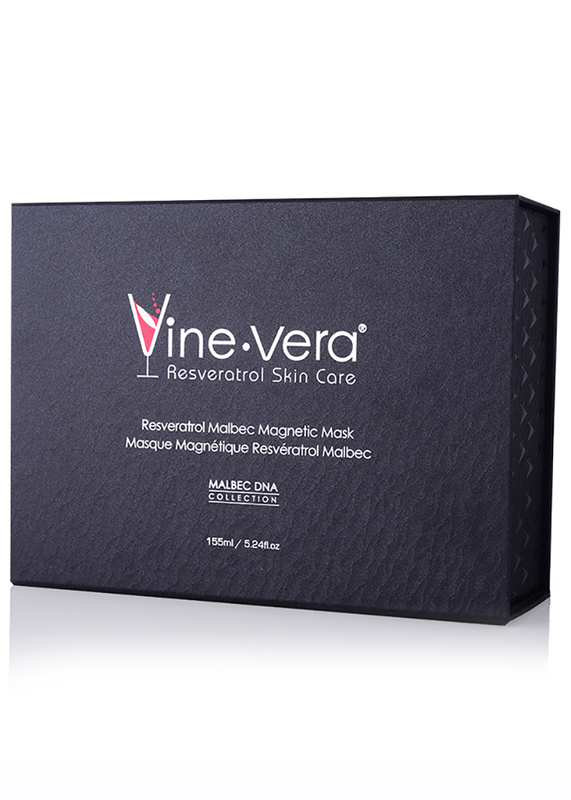 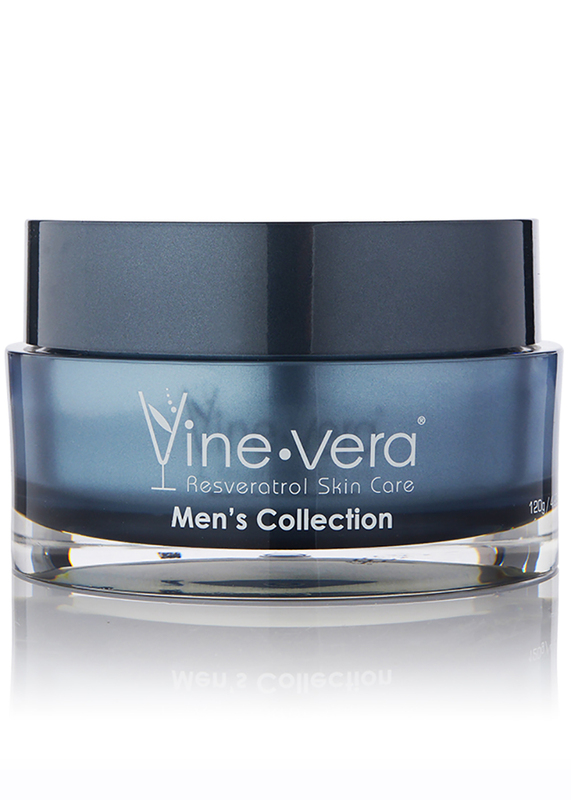 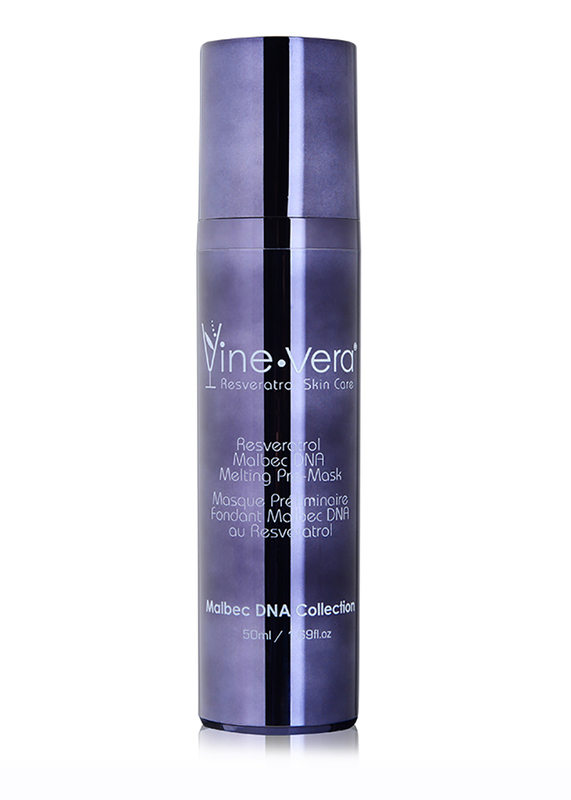 Resveratrol Malbec DNA Magnetic Mask - Vine Vera U.K. 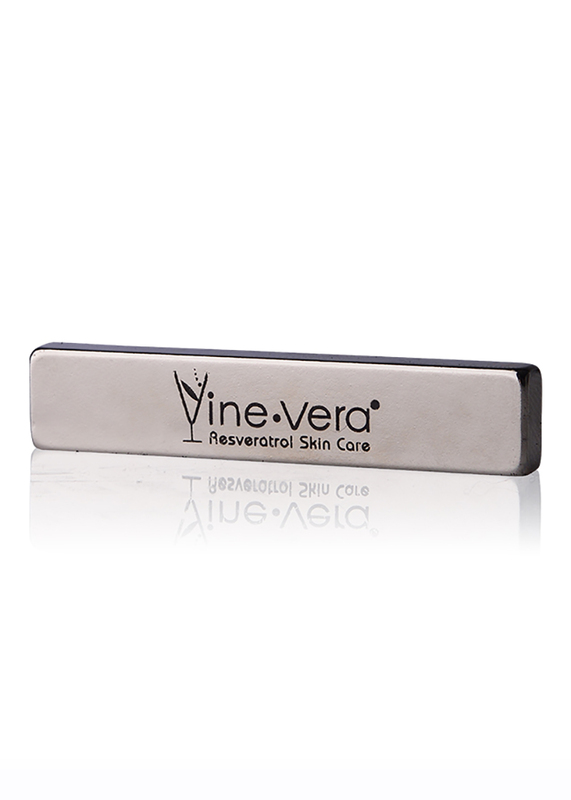 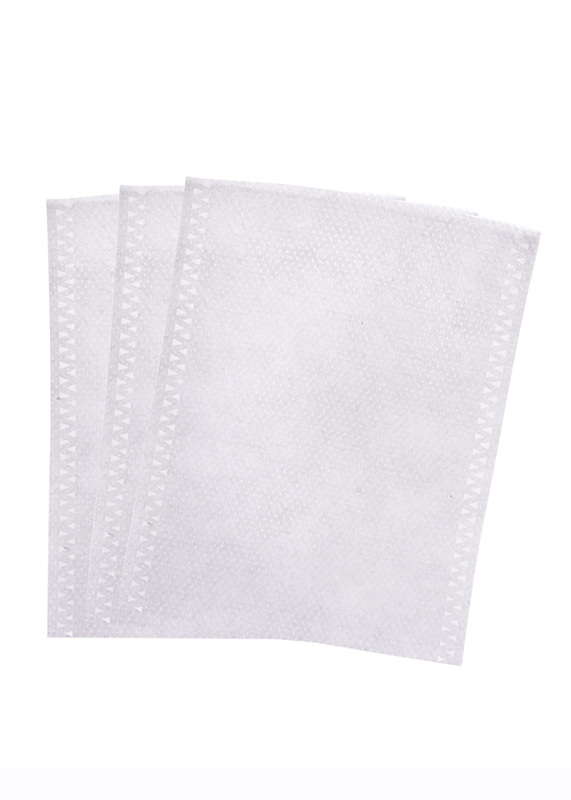 Apply evenly to clean skin. 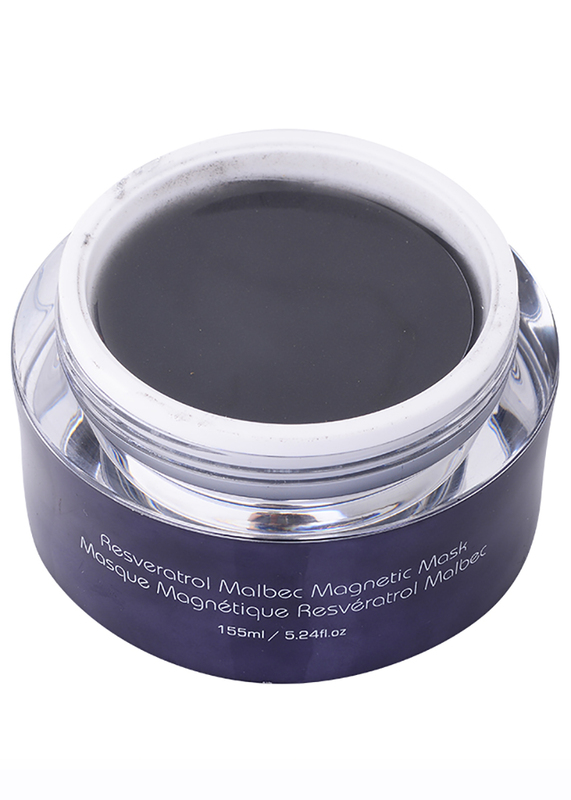 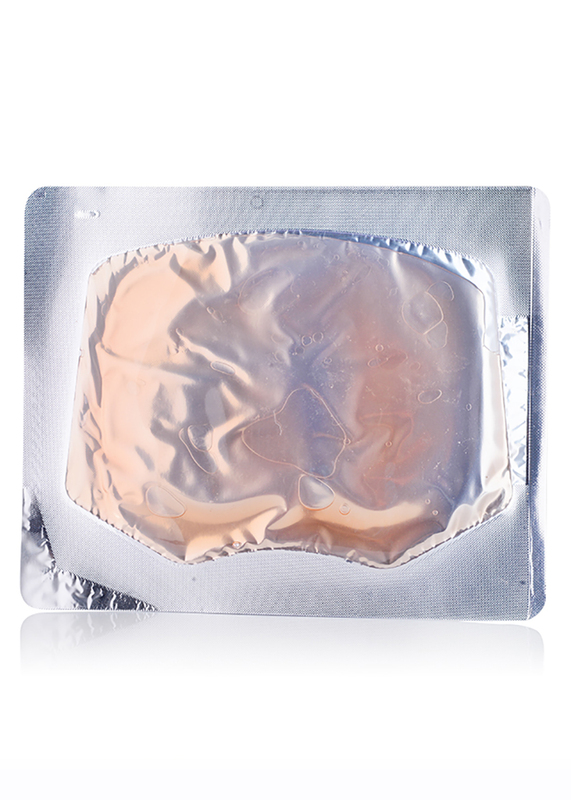 Insert the given magnet into the sachet provided, and hover it close to the surface of the skin. 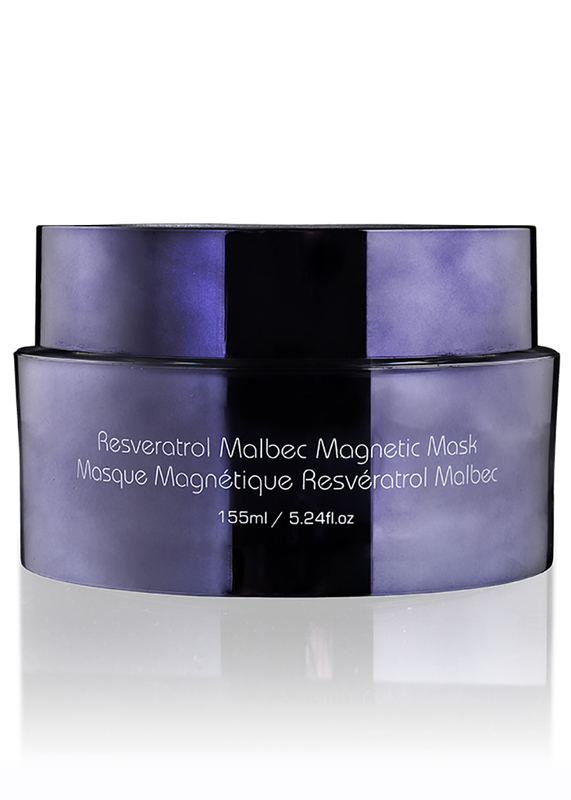 Gently ‘lift’ the mask off, starting from the outer edges of the face. 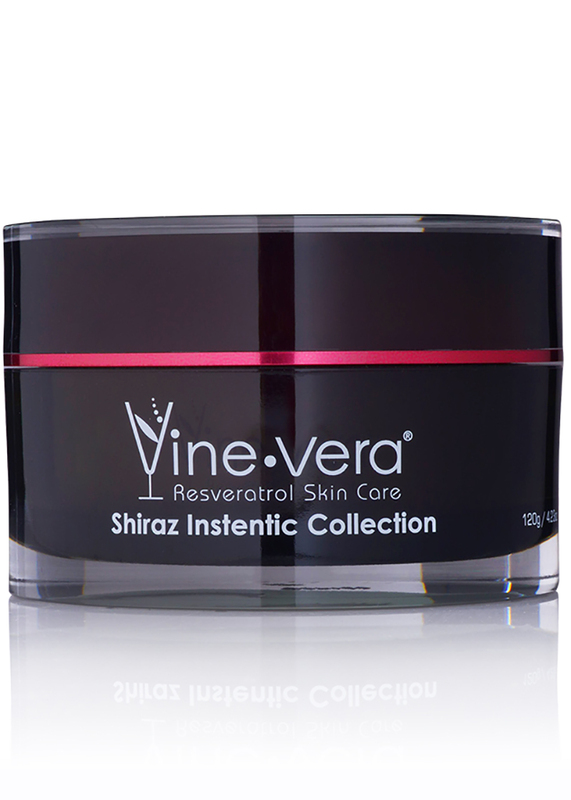 Massage any remaining oils into the skin until fully absorbed. 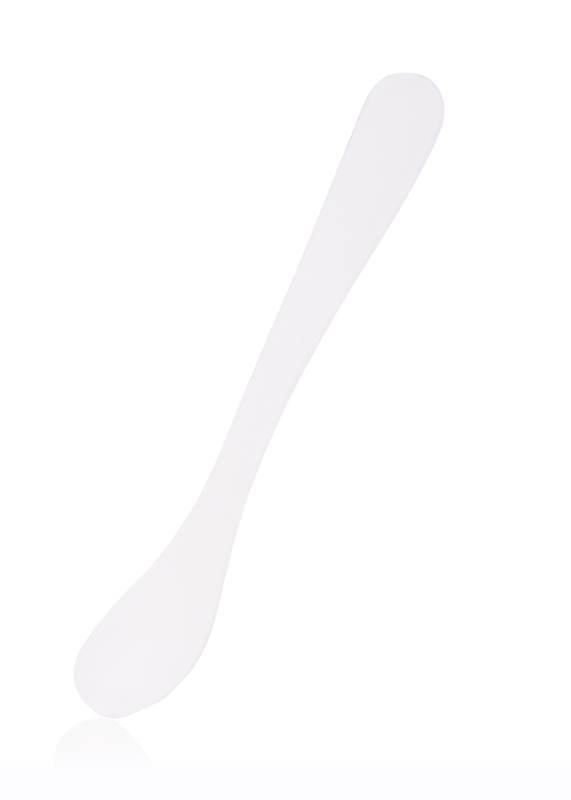 Use once a week.